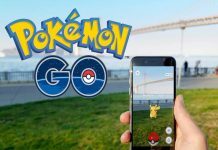 Everyone who is reading this article will be familiar about the Pokemon GO, which was released a week ago. The game was finally released for both Android and iOS after keeping many of the users wait all over the world, and it also received a new update today that fixed many issues. Many of you already have downloaded the game, but if not, go to the Pokemon GO APK download page and start your journey. 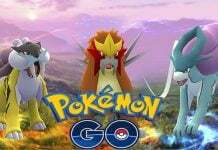 If you face any issues with the installation, read the Pokemon GO errors and fixes. So, we started this guide for insisting many who are unfamiliar with the Pokemon games and want to quickly became a master in the Pokemon World. So, let’ start with the basic things to kickstart the Pokemon GO. Once after downloading the Pokemon GO APK, you need to install it. After you are done with the installation, you need to open the game. In other words, it is known as the initial boot of the game. Let the game load up and open for the first time setup. Now, in the first boot, you need to setup your own information such as Date of Birth. 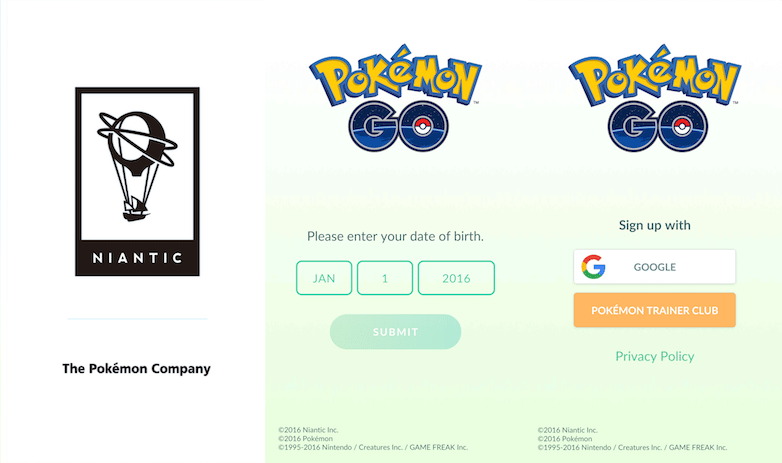 Next, up is the sign-up screen if you don’t have a Pokemon account, create one or else you have options to sign up via your Google account. We logged in via our Google account and all went fine with the signing and logging in process. After logging into the account, you need to setup your basic information such as character name, etc. Once you are done with that, now the application will ask for your first character catching. In our game, we received Charmander as the initial Pokedex character. Important Note: Please make sure that you have enabled your device’s GPS while starting the game, which is a very important step as the game completely runs on GPS. You could also check fix for GPS problem on Pokemon GO. With the help of GPS, the game opens up the Google Maps-Esque layout in which your character will be visible along with the nearby locations representing the PokeStops and Gyms. However, you need to get closer to these PokeStops to access their services. 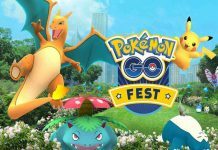 You can get more info regarding the PokeStops and Gyms below. The all new Pokemon GO’s main motto is to catch the Pokemon’s. When you travel near the PokeStops, you will be able to see a Pokemon with some whispering grass. You need to catch the Pokemon to move on to the next level. Major step – How to catch the Pokemon? With the introduction of Pokemon GO, the entire way of catching the Pokemon is redefined. Now, the latest game works on the principle that you need to throw the Poke ball to the head of Pokemon, with which the character will be locked in the Poke ball. Also, this will be recorded internally. The more chances you take while catching the Pokemon, the less you will receive at the points end. And, please be quick as the Pokemon will run away if you are late in throwing the ball. Once after catching the Pokemon, you need to check your Pokemon Trait level om which you can observe there is CP (Command Points), which indicates the character’s ability to fight in the battles. Also, the Command Points varies from character to character and it also varies with the fact that how you performs in the training period and how efficiently you catches the Pokemon. The more Command Points will ultimately result in better battle results. Levelling up in Pokemon Go is very simple. 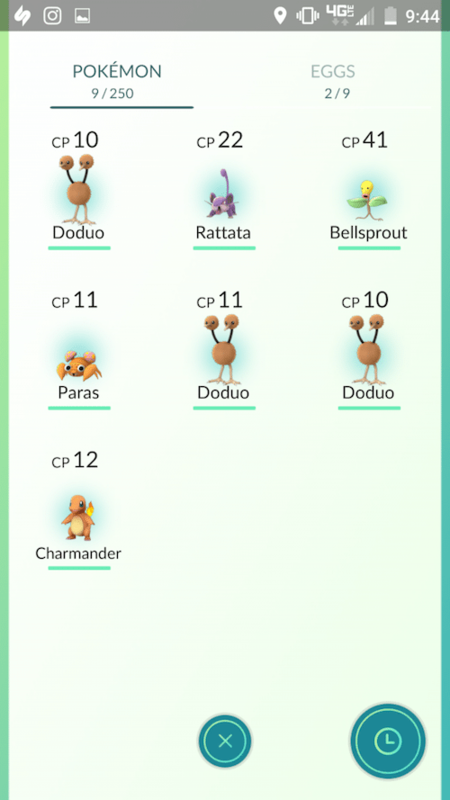 Whenever you catch a specific Pokemon, you will be gifted with two items- one is the ‘Stardust’ and the other one is the ‘Pidgey’ which is specific for each character. To level up in the Pokemon Go, just head over to the character’s CP page and click on the Stardust button to level up. Also, do make a note that you will earn more and more Stardust by collecting the different Pokemon characters. PokeStops is a place in Pokemon Go where you will be able to find the different items and Eggs. Eggs are the species which further evolve to become the characters. You can spot a PokeStop on the map easily. The PokeStop is denoted by a blue square mark on the place where it is located. As said earlier, each PokeStop will offer you an item and egg. Read this, if there are no Pokestops in your area. As said in the PokeStops section, the Eggs are species which are found in each PokeStop you visit. Furthermore, the Egg you collected will break into a Pokemon character. You can also see the menu of when the egg will hatch into a character. It will be in Kilometers, the more you walk, the lesser time it takes to hatch the egg. You could also hatch eggs without walking. At each PokeStop, you’ll be receiving items and PokeBalls. However, you can purchase the items as seen on other application in-app purchases. These items, however, are useful while travelling. Once your trainer reaches level five, you will be able to access the Gym services nearby your location and start to train your Pokemon for battles. The Gym services will be accessible only after your trainer reaches level five. Same as the case with PokeStops, you need to travel to Gyms. Do make a note that, only one character is allowed for each Gym. You can check our initial guide on how to become gym leader. Hope this Pokemon GO beginner’s guide helped you to start your game. If you are facing any issues, write us in comments below and we will try out best to help you out. You can also read “how to play Pokemon GO“. 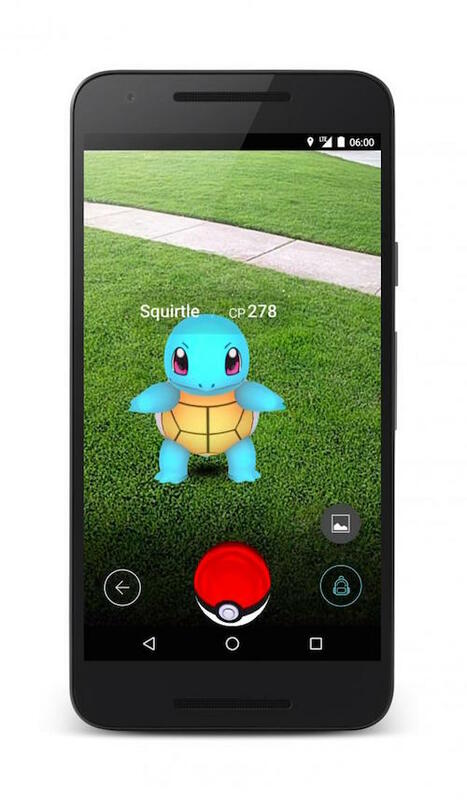 It is worth mentioning that Pokemon GO will be hard on your battery, so go through the tips to save battery.